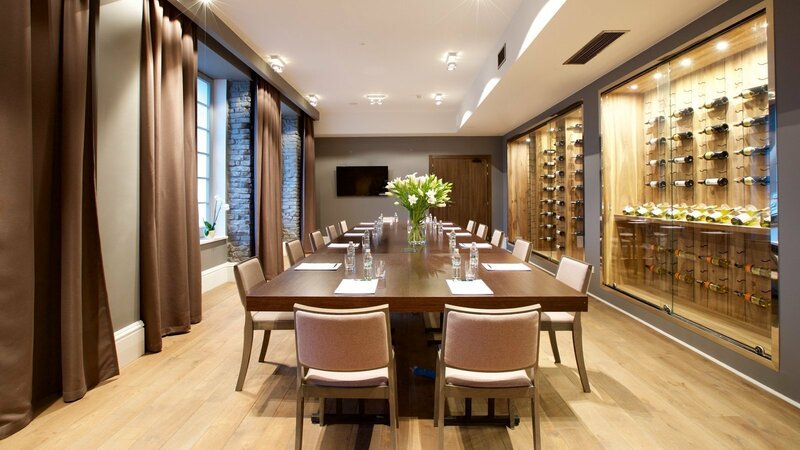 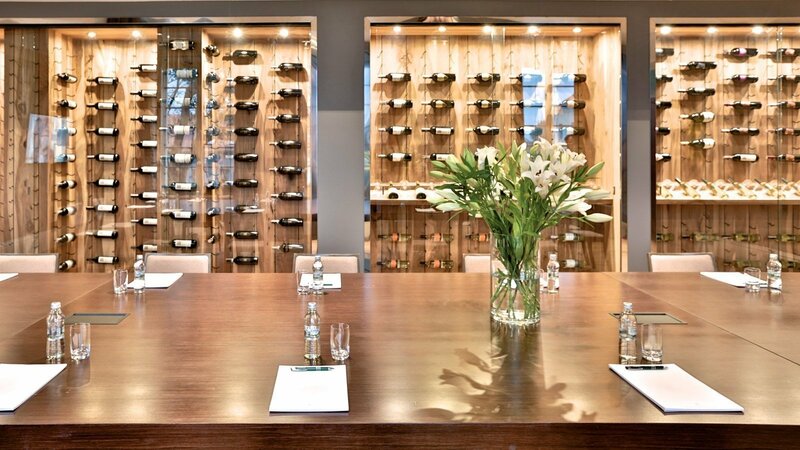 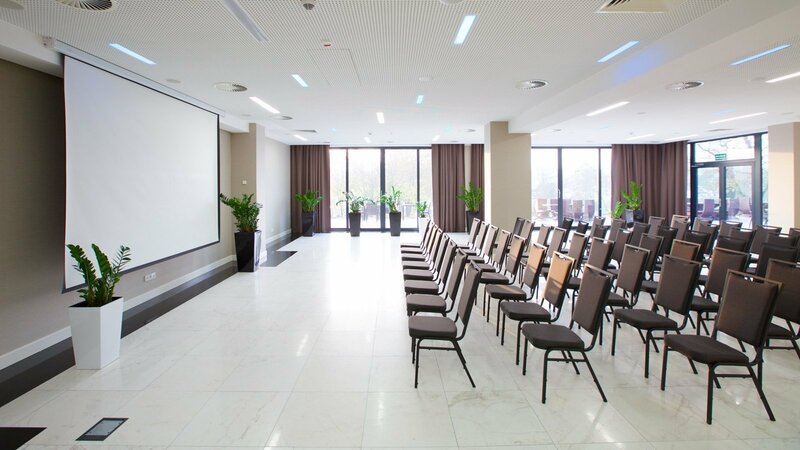 Herbarium Hotel&SPA is a perfect place to organise a conference, business meeting or an integration event. 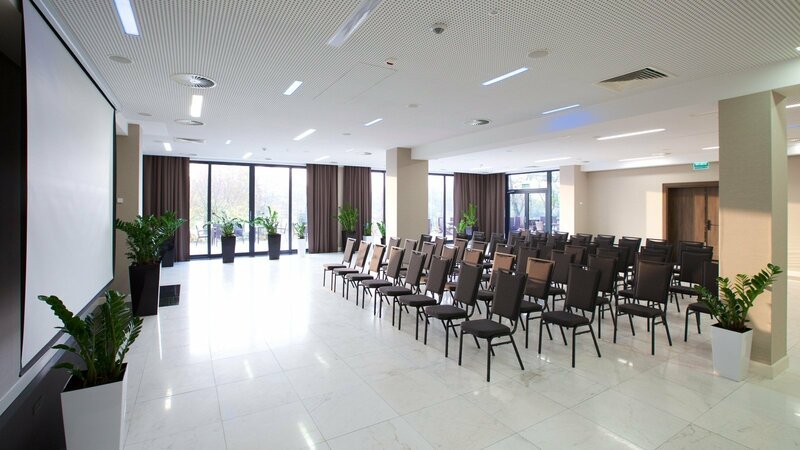 Calm and beautiful surroundings create an atmosphere of concentration and peace. 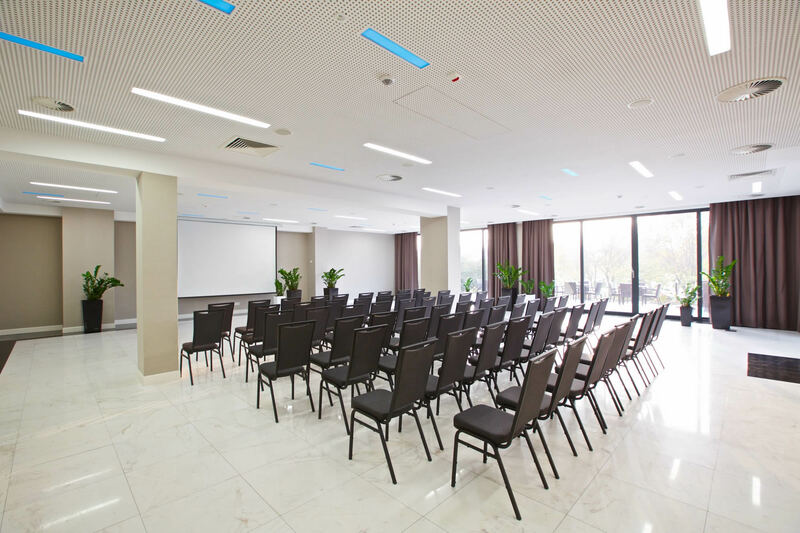 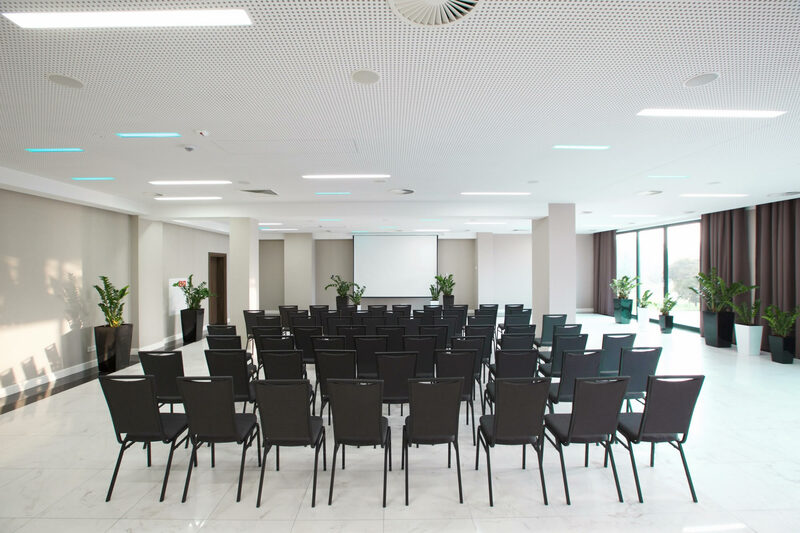 The conference facilities include two air-conditioned rooms with a panoramic view of the lake, and the "Czarny Bez" VIP hall perfect for high-level meetings. 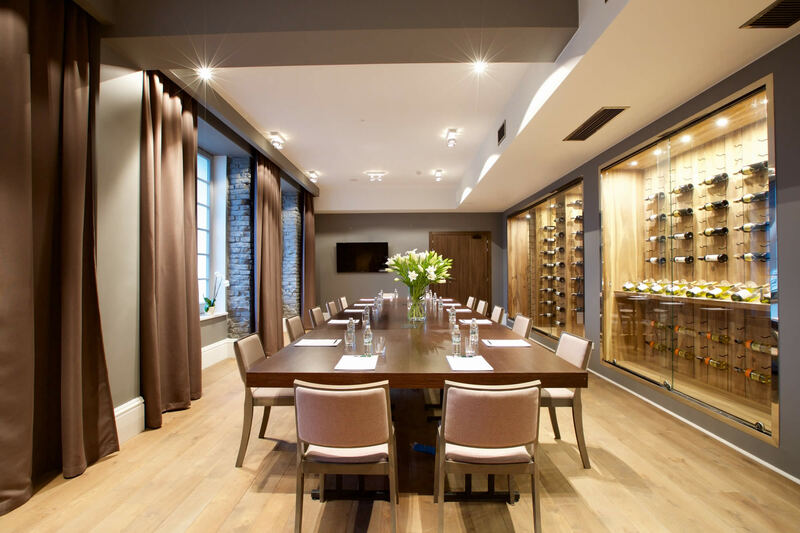 Undoubtedly, one of the Hotel's biggest advantages is our excellent cuisine. 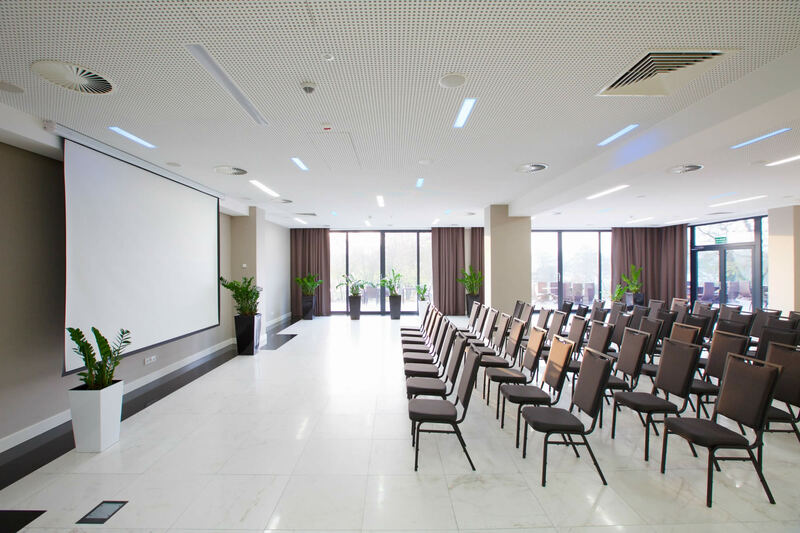 The wide selection of dishes, aromatic herbs and fresh vegetables straight from the garden will certainly add splendour to your meeting. 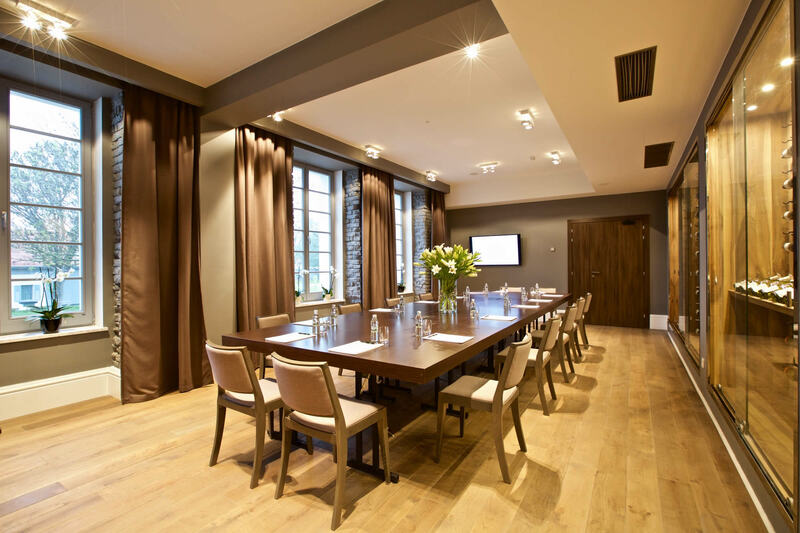 The sophisticated interiors of our Hotel and the beauty of the surrounding nature.